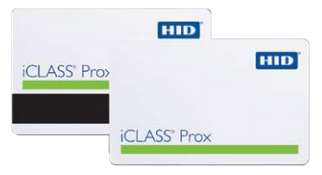 2FA ONE supports over 40 forms of RFID technology in various devices, including: DESFire, HID iCLASS, MIFARE, NFC, HID PROX, and more. 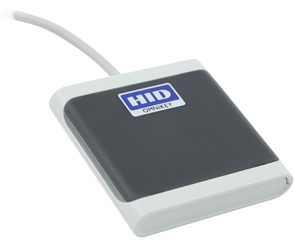 Popular biometric, magnetic stripe, RFID, and smart card readers that are sold with 2FA ONE. 2FA ONE provides support for PKI tokens that leverage Microsoft’s Base Smart Card CSP and OATH-based One-Time Password tokens.